Chickadvisor has a yummy new Product Review offer! 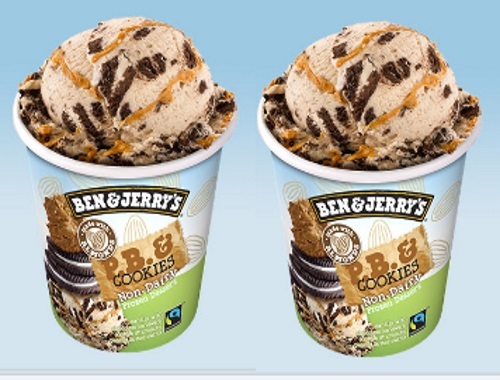 500 lucky Canadian women from their Product Review Club will be getting the opportunity to try new Ben & Jerry's Non-Dairy Frozen Dessert in P.B. & Cookies! So if you're in the mood for a decadent dairy-free treat right now, slide your way over to ChickAdvisor at the link below by March 26, 2017 to apply to be one of the Ben & Jerry's advocates. Selected members will be contacted by email during the week of March 27, 2017. For extra consideration make sure you spread the word on social media and remember to include #BenJerrysNonDairy when you post on Twitter, Instagram and Facebook.